GUEST BLOG / By Sharon Bernstein-- The election of Republican businessman Donald Trump as president of the United States has some Californians dreaming - of their own country. The poll surveyed 500 Californians among more than 14,000 adults nationwide from Dec. 6 to Jan. 19 and has a credibility interval, a measure of accuracy, of one percentage point nationally and five percentage points in California. The idea of secession is largely a settled matter in the United States, though the impulse to break away carries on in some corners of the country, most notably in Texas. While interest has remained about the same nationwide, it has found more favor in California and the concept has even earned a catchy name - "Calexit." With 39 million residents and the sixth-largest economy in the world, California is already a nation-state, Maviglio said. In November's election, the state broke nearly two-to-one in favor of Trump's Democratic opponent, Hillary Clinton. In practice, secession is highly unlikely, facing political, legal and possibly even military obstacles, considering that the United States fought the Civil War over the secession of the South, Maviglio and others said. 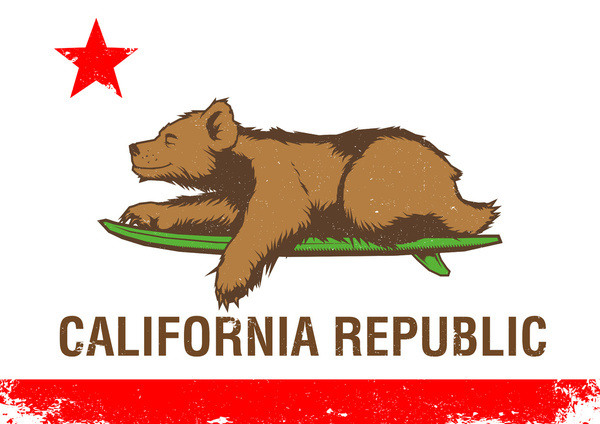 Trump's election gave a huge boost to the quixotic campaign to remove California from the United States called Yes California, run by a former conservative turned progressive who now lives in Russia. Dubbed "Calexit" by pundits comparing the effort to "Brexit" - Britain's vote to withdraw from the European Union - Yes California's email list jumped from fewer than 2,500 before the election to 115,069 currently, the group's president, Louis Marinelli, said in a telephone interview. Marinelli, who moved to Yekaterinburg, about 1,000 miles (1,600 km) east of Moscow, in September and has lived in Russia on and off for several years, said he became disenchanted with the United States after difficulties arose with the immigration process for his Russian-born wife.